Dry, frizzy hair is never a good look. During the summer, the mixture of strong sunshine, high humidity and salty seas can wreak havoc on my long locks, leaving them desperately craving some nourishment. 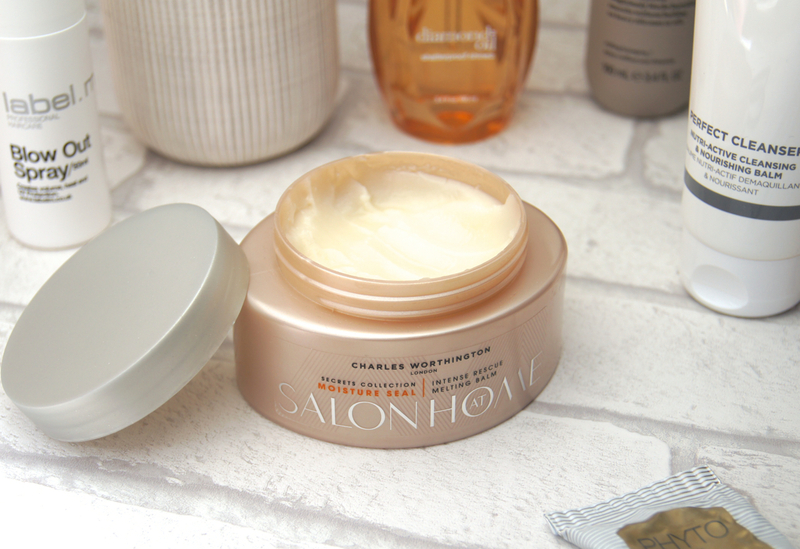 Lately, the Charles Worthington Intense Rescue Melting Balm has been my haircare hero and using it religiously has stopped my barnet from turning into a tumbleweed. No exaggeration. 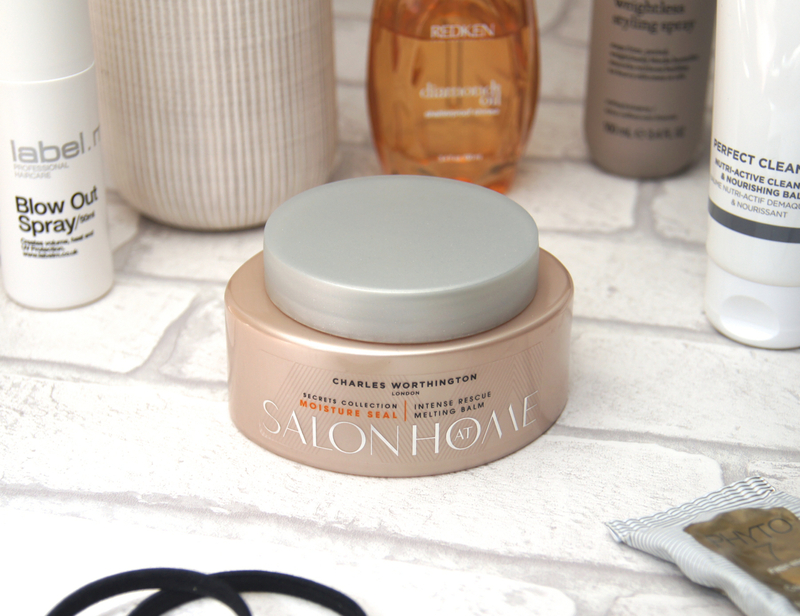 Part of Charles Worthington's more premium Salon At Home Secrets range, the Intense Rescue Melting Balm is a step up from the abundance of other, hair masks on the market. Promising deep nourishment and split end repair, I was convinced that the brand's claims sounded too good to be true when I first read the bumf on the box. I mean, there's only so much a conditioner can do, right? Turns out it's a helluva lot, actually. What sets this product apart from the rest and drew me in when browsing Boots, is that it's pre-wash treatment used on dry hair. I've tried a few similar products before, including the blogger-favourite, V05 oil that was sadly discontinued, but none have been as luxurious as this one. Combining lots of sumptuous oils and butters, including coconut, avocado and almond oils, the concentrated formula is packed with goodness. All of these natural additions rank highly on ingredients list, too. Adding to that salon-at-home experience further, the scent of this mask is just insanely beautiful and the fragrance lingers in the hair until the next wash. I can't quite put my finger on what the notes are, but it's calming, relaxing and has a spa-like quality that makes it even more of a treat to use. In the pot, the balm is completely solid, but as soon as you dip your finger in, the warmth starts to melt the product on contact. After scooping out a teaspoon of balm, you rub it between your hands to create a liquid oil. Concentrating mostly on the drier lengths and ends, you distribute the oil through the hair as evenly as possible, before running a comb through. If you have particularly long or thick hair, you may need to repeat this step until you hair is fully coated, like I do. When first applying the balm, I felt as though I needed to slap on the entire pot to completely cover my hair, but as you comb it through, you soon realise that a little really does go a long way. On the box, Charles Worthington recommend that you leave the treatment to work its magic for twenty minutes, at least. If you're hair is particularly thirsty, then gently blasting it with a hairdryer for five minutes will encourage the product to penetrate even deeper, or you can keep the mask on overnight. Leaving the mask to work for an hour or two is best for me, as I can't sleep comfortably with anything in my hair, but I imagine the results would be even more amazing! When your hair has had enough pampering, you simply rinse out the oil and follow up with your chosen shampoo and conditioner. There's no need to annoy your neighbors with a screeching, Beyonce rendition in the shower, whilst you wait fifteen minutes for the product to work. Perfect. The results? I've never seen such an improvement in my hair just from using a product, without getting a trim. Straight after rinsing the oil out, hair immediately feels so sleek and smooth. 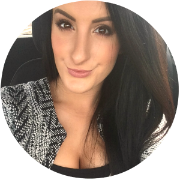 Whilst drying and styling, there's significantly fewer knots to contend with and hair is left soft and shiny, without any frizz in sight. I find most moisturising treatments leave a layer of greasy, heavy residue behind, but as you shampoo after this treatment, hair feels light and clean once it's dry. After using it twice per week for about a month, my strands are visibly stronger and healthier, I've noticed significantly less breakage and my hair is generally more manageable. 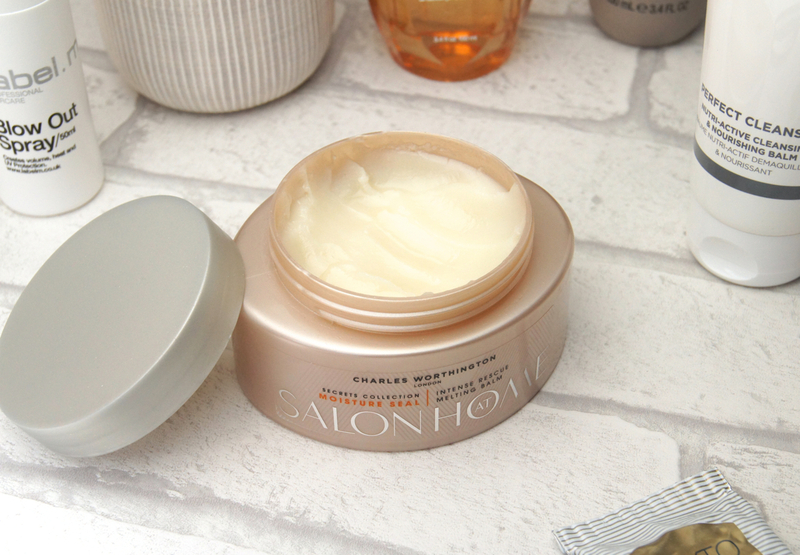 Charles Worthington's Melting Balm isn't too expensive at £10.99, but it really feels like a professional treatment and gives hair that salon feeling. Although the tub looks tiny, it does contain 100ml and, as you only need a spoonful per application, it lasts for a lot longer than an average bottle of conditioner. There's now a special spot in my shower reserved for this treatment and I've already repurchased a pot, despite my first being half full. Just in case. Have you tried the Charles Worthington's Intense Rescue Melting Balm? I love Charles Worthington products, thanks for sharing! Fab post hun, this balm sounds amazing and I like that it’s to use on dry hair and then wash out as I hate sitting round with wet hair waiting for a treatment to work. Definitely adding this to my hair wishlist as I love that this helps with knots because I’ve found since going blonder it gets so knotty.